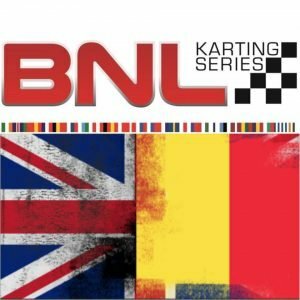 The brits are flying the flag at Round 1 of the B.N.L Karting Series with a U.K podium shut out in the Senior Max class. 1st place Clayton Ravenscroft, 2nd place Charlie Turner and 3rd place Rhys Hunter. In the Junior Max class 4th Daniel Guinchard and 7th Callum Voisin. Well done to all the other British drivers taking part because it could have been so different for them had they not been unlucky. J.A.G Rotax would also like to thank and congratulate the organisation of the BNL Karting Series for once again putting on such an amazing event.